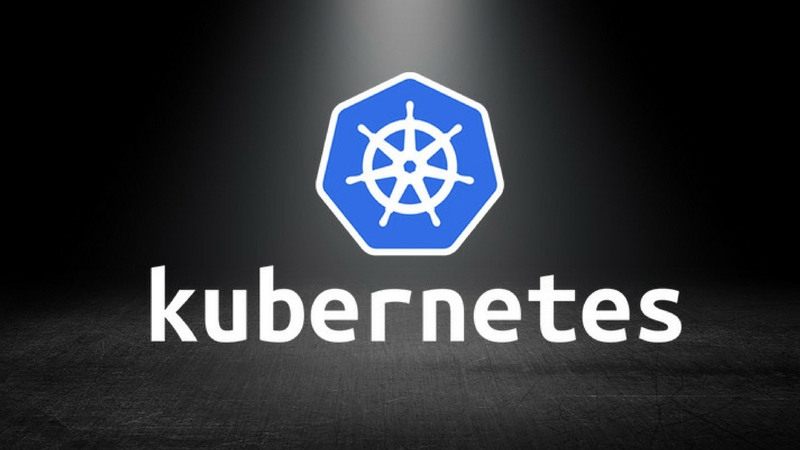 Kubernetes has become the standard bearer when it comes to managing containers, distributed applications and virtual infrastructures. 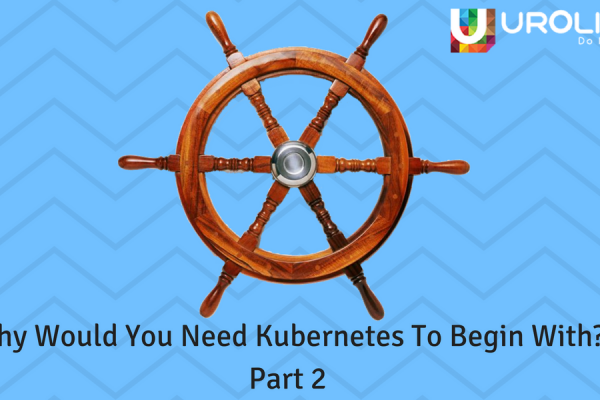 Kubernetes has gained acceptance across cloud services providers as well, but Kubernetes is complex and complicated, to say the least, and all Kubernetes does is manage containers. This is the first part of the process, so now to help developers to help with their CD/CI process. This is where Jenkins shines, and now Jenkins has launched Jenkins X, let us see how this can change all things DevOps in the long run. 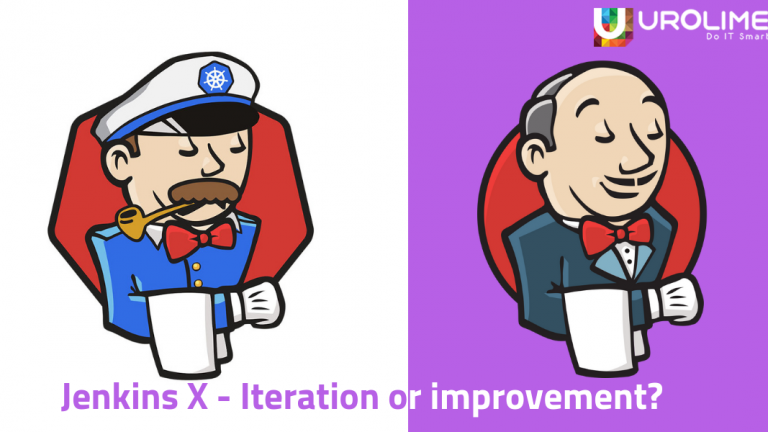 Jenkins X is a lot closer to a rebranding than an improvement, the newer Jenkins is more user-friendly, is more “acccepting” of Kubernetes and more. Teamwork becomes better with Jenkins X, every team can create their own environments can simultaneously create and execute staging and procution environments. 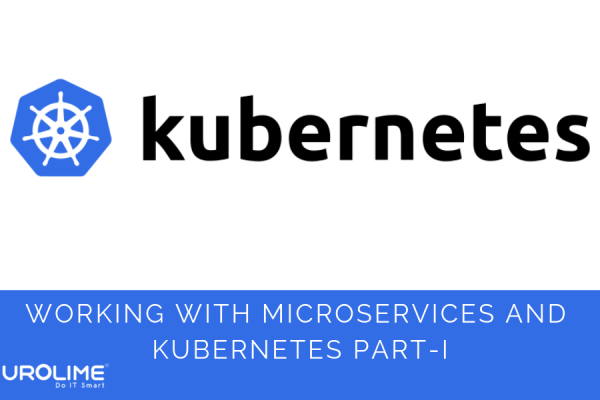 Jenkins X uses GitOps for managing configurations for Kubernetes resources, and helm for managing the Kubernetes itself. So all translates to ease of automated deployment. Another new addition of Jenkins X is Promotion, this is implemented with GitOps by generating a pull request on the Environment’s git repository. This means there is a backup for all the settings and codes. 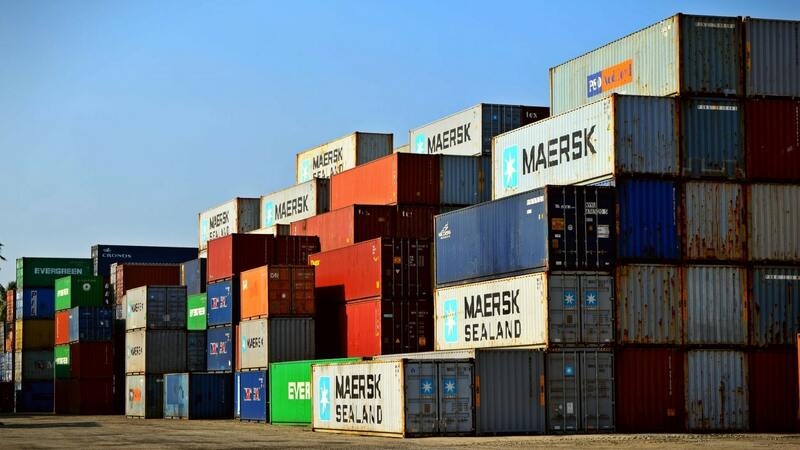 When a change is given out, the changes are made via helm in the pipeline. The continuous deployment pipeline of Jenkins X is automated to the version changes of configurations of all the environments. With Jenkins X developers get a preview of environments for all the pull requests, this means faster feedbacks and faster detection of errors. This removes any unnecessary human approval process from the pipeline.